The discussion about the antiquities in Madrid reported to be shown in the Medici Dossier and the Becchina Stache has pointed me back to 1999. There are several things to note from the official press release ("Museos-Colecciones: Estado compra Coleccion Varez Fisa por 2.000 millones pesetas", Spanish Newswire Services October 22, 1999). First, the Varez Fisa collection was made essentially since 1970 ("en los ultimos treinta anos" [before 1999], the date of the UNESCO Convention. Second, the collection was acquired at auctions and specialised international art fairs ("ferias internacionales especializadas"). Third, the acquisition was made with the full support of the state. The collection was presented by the Secretary of State for Culture, Miguel Angel Cortes [now the Deputy Spokesman for the Popular Party Parliamentary Group in the Spanish Congress]. He commented "'todos podemos felicitarnos' por esta adquisicion, que encuadro dentro de los acuerdos parlamentarios para llevar las instituciones museisticas 'a la altura de las necesidades culturales'". What were the cultural needs linked to this acquisition? The acquisition price was paid for by the state. Full details of the collecting histories for these pieces need to emerge. 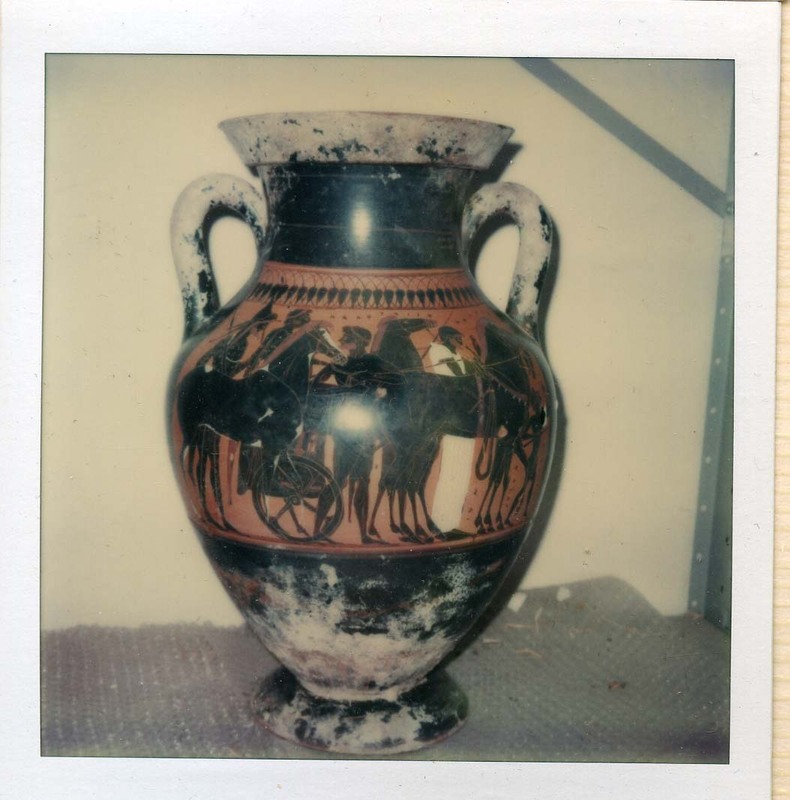 However, I note how pots attributed to the Berlin painter and to the Darius painter have featured prominently in the returns to Italy. 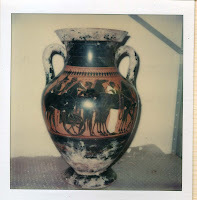 Athenian black-figured amphora from the Medici Dossier.